The benefits of using credit cards are far-reaching, and there’s more to processing than meets the eye. Credit cards are useful for both merchants and consumers. They’re convenient and offer revolving credit, so consumers can spend more than they have on hand. High credit limits, purchase protections, budgeting tools and reward programs make credit cards one of the most common payment methods. The ability to accept them is vital for a business to compete and thrive in the modern economy. Flexibility in payment options broadens customer base and leads to higher customer satisfaction. The impulse purchasing associated with credit cards increases the likelihood that cardholders will spend more, and more frequently, than they would with cash or debit cards. Credit card sales therefore increase a company’s bottom line. They also allow merchants to better identify customer spending habits and optimize resources because processing systems produce clear-cut financial data and integrate with other business operations. 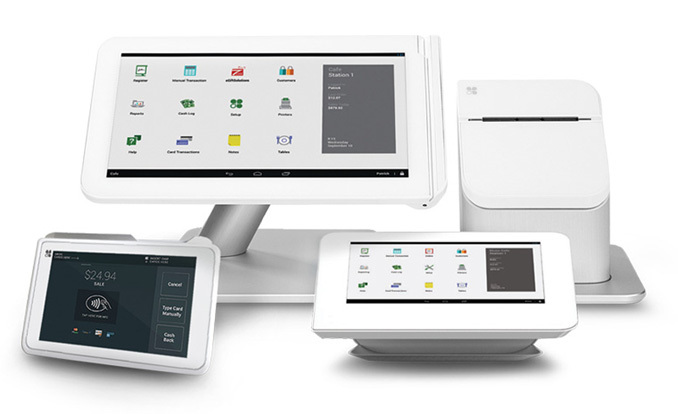 For example, a Point-of-Sale (POS) terminal can integrate with hundreds of different applications and manage employee hours, inventory and sales trends in addition to processing credit cards. The electronic payment process begins when a customer presents a payment card to a merchant in store, over the phone or online to buy a product or service. In order to accept the payment, the merchant employs a merchant service provider (MSP) to process it. The MSP, also known as the merchant bank or acquiring bank, sends an authorization request to the appropriate card network (Visa, MasterCard, Discover, American Express or JCB), which then contacts the card-issuing bank. The issuing bank checks the availability of funds or credit limits on the customer’s account. Based on that information, the issuing bank transmits an authorization code indicating whether the transaction should be approved or declined, and the message is relayed through the MSP back to the merchant’s payment system in a matter of seconds. Who’s Liable if Cardholders Don’t Pay Their Debt? The issuing bank assumes liability for providing transaction funds and then holds the customer responsible for paying them back—meaning the merchant is guaranteed the funds, regardless of if and when the customer pays the debt to his or her bank. If the transaction is approved, the acquiring bank collects funds from the issuing bank and disburses them in batches to the merchant in a process called settlement. Interchange refers to the settlement of funds, when the acquiring bank (representing the merchant) pays the issuing bank (representing the customer) a wholesale fee for processing each electronic transaction. The acquiring bank also pays an assessment fee to the appropriate card network for each transaction. Card networks and banks set non-negotiable interchange and assessment fees that vary depending on type of payment. A business can choose a payment processing plan that best suits its specific needs. There are two choices when setting up a merchant account: interchange plus and tiered pricing. Interchange plus sets a fixed price for each transaction: the interchange fees the issuing banks charge, the assessment fees the credit card networks charge, plus a markup the acquiring bank keeps. Tiered pricing is variable depending on the type of transaction. Qualified, mid-qualified and non-qualified rates are the tiers determined by MSPs. Qualified rates are the lowest in price and apply to low-risk, card-present transactions. Mid-qualified rates are more expensive than qualified rates and could apply to transactions where the card information is manually entered and address verification system (AVS) used to confirm the buyer’s billing address. Non-qualified rates are the highest risk and therefore most expensive. They could apply to transactions where card information is received over the phone and manually entered but the billing address is not verified. Are the Tiers Set in Stone? A downgrade occurs when certain qualifying criteria aren’t met and a transaction moves down a tier. For instance, keying in a card number rather than swiping a card will likely cause a transaction rate to downgrade from qualified to mid-qualified because it’s less secure. Any action, or lack of action, that increases potential for fraud could prompt a downgrade. Different kinds of cards also play a role in determining rate—whether the card is a private brand, a cash-back or rewards card, etc., will affect its processing tier. 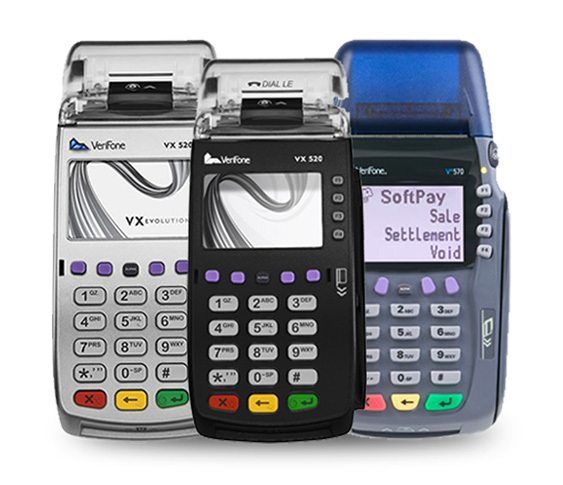 A business that operates mostly online might choose interchange plus pricing, while tiered pricing might work best for a business that accepts mostly in-store payments with an EMV chip reader. • Does the MSP offer live support? Some MSPs provide customer service through online live chat rather than over the phone. At BankCard USA, our experienced customer service team is available 24/7 to answer any questions our merchants have on the phone. We believe in customized solutions and personal communication to ensure proper understanding of and satisfaction with our products and services. • Are the payment systems offered PCI compliant? The many parties and channels involved in payment processing are protected by Payment Card Industry (PCI) standards, a set of rules about how cardholder data can be transmitted, stored and processed. Non-compliance with PCI standards can result in heavy fines and card data theft. It’s important to know and comply with the ins and outs of the PCI Data Security Standard (PCI DSS), which will help a business protect itself and its customers from fraud. BankCard USA has an in-house PCI compliance team at our clients’ service. • What fees are involved? Low interchange plus fees can seem attractive, but may come with offsetting membership and early termination fees or other charges described in fine print. At BankCard USA we believe in transparency and cost-efficient solutions, especially for small and medium-sized businesses. • Are there options to accept both PIN debit and credit transactions? 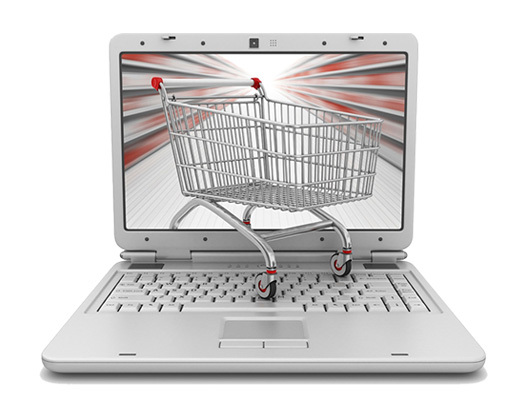 Are there online, mobile and in-store payment options? Flexible payment options can give your business a competitive edge, especially if business is conducted in varying locations. As an omnichannel processor, BankCard USA can accommodate all electronic payment methods and help your business boost sales and customer satisfaction. • How fast will I receive transaction funds? We understand the inconvenience of large transaction holds and offer next-day funding for our merchants. • Will the MSP foster business growth? Choosing a payment processor that has the capacity to grow with your business will save time and money reinvesting in different MSPs in the future. We offer a diverse range of scalable processing solutions and value developing long-term relationships with our merchants as they grow. • How long has the MSP been in business? Time in business translates to more experience, which is a plus when looking for the right MSP. BankCard USA has been helping businesses process credit cards since 1993.